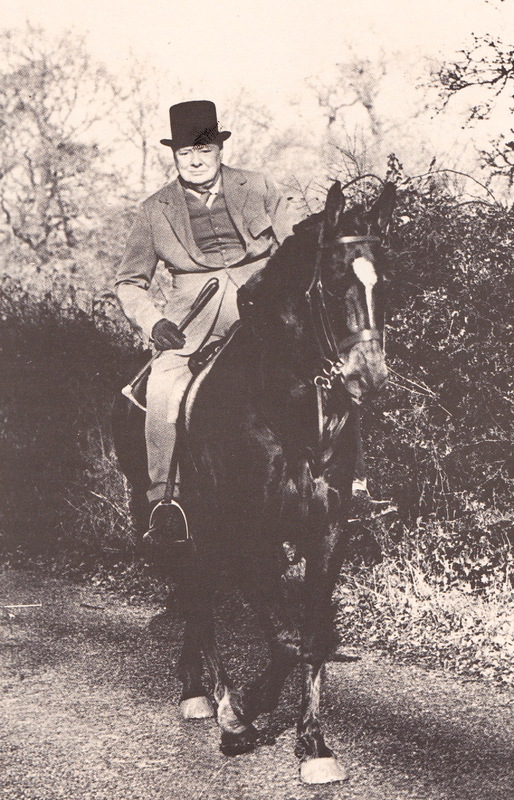 Simon Blow wrote Fields Elysian about hunting society. Then he filled it with cool pictures of hunting society. Given the miserable heat and a certain lack of enthusiasm for most things, I stumbled across my copy while trying to do something. Then I realized that sitting in front of a fan looking at vintage hunting photos was just the "something" I should be doing. The lovely daughters of Earl Beauchamp, made famous by friend Evelyn Waugh as part of the Marchmain clan in Brideshead Revisited. 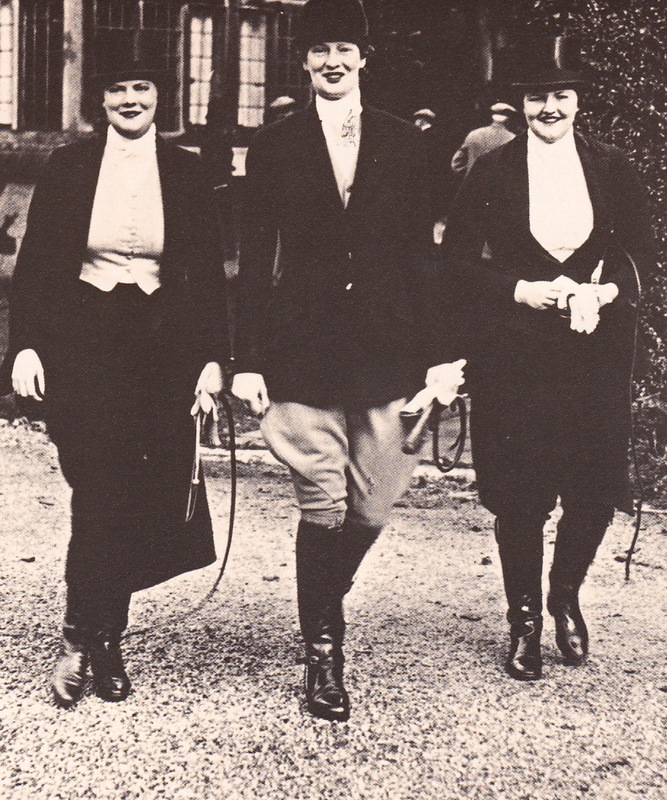 Left to right: Lady Mary, Lady Sibell, and Lady Dorothy Lygon. 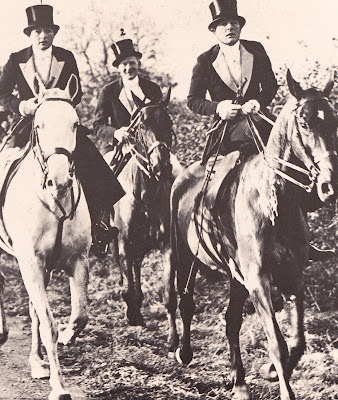 Notice that Lady Helena Gibb and the Duchess of Beaufort are both side-saddle. 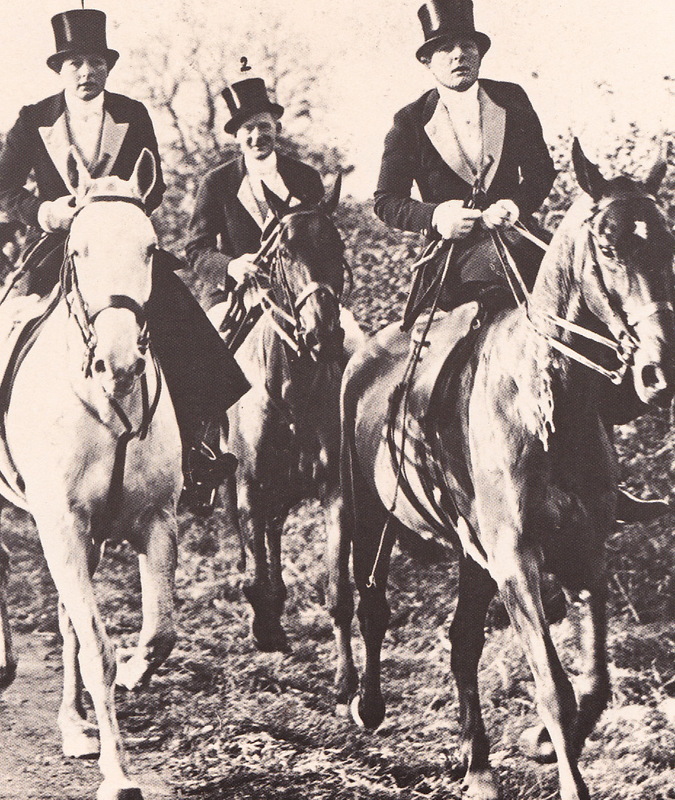 It was the late 1920's before one saw women riding astride. After that, the world simply went to hell in a hand basket. 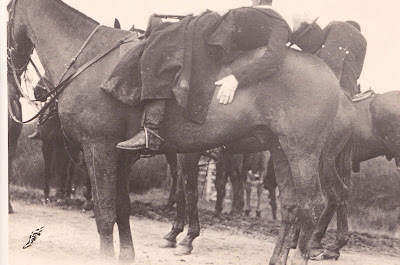 And, after a long day of riding side-saddle one needs to take a break. The last photo is the most hilarious stuff I've ever seen in my whole life.